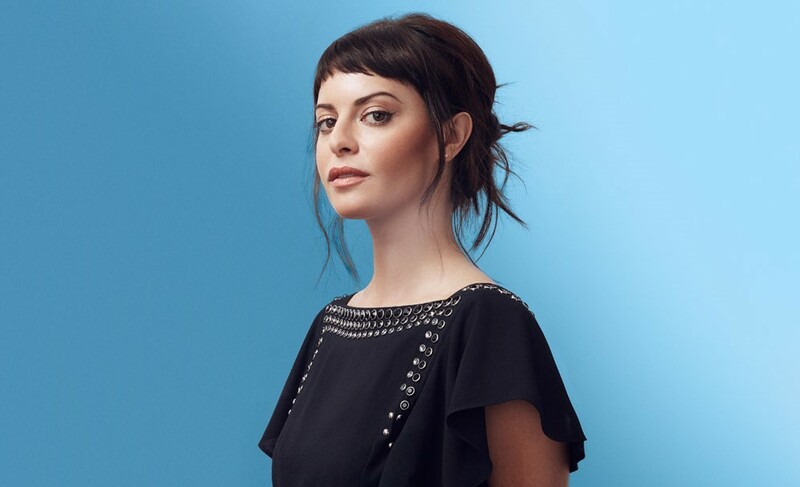 An American businesswoman, Sophia Amoruso began her entrepreneurial journey at 22 years old with the brand Nasty Girl Vintage on eBay. The success of Nasty Girl’s eBay store led to its expansion into fashion retail. Her company made large strides and in six years made it onto Inc Magazine’s list of fastest growing companies in 2012 and reached $300 million in sales in 2016. She has been featured on many power lists such as Forbe’s list of America’s Richest Self-Made Women, and even made it to onto Vanity Fair’s list of best dressed. The brand unfortunately filed for bankruptcy 4 years later which destroyed her fortune. It caused a mental toll, financial toll, and just a year before the bankruptcy, she had filed for divorce adding onto the emotional stress. 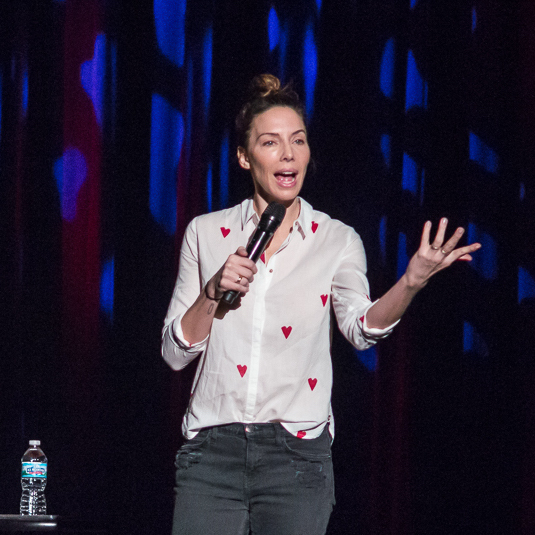 It was a reset on her life - she had nothing and began again. She moved on. Amoruso started her new brand #Girlboss which transformed into a New York Times bestselling book, a media company that focuses on redefining success for women, and a Netflix comedy series. She has made many decisions, some of which were hard mistakes, but which have laid the foundation for her present-day success. 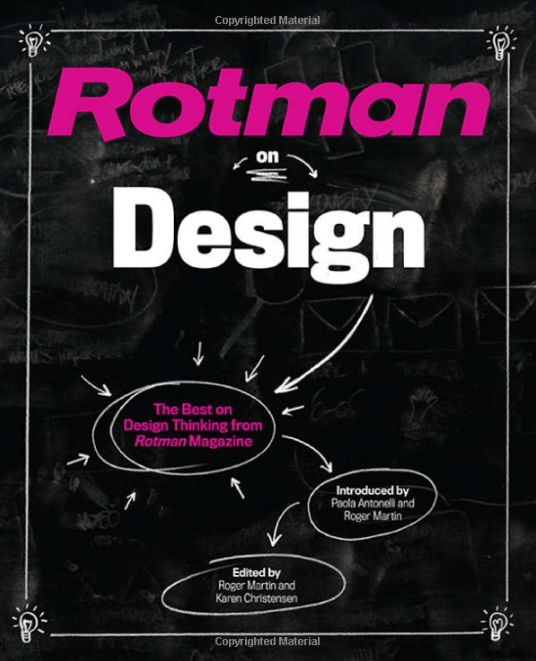 This collection features Rotman magazine’s best articles on design thinking and business design. Insights are drawn from the people on the frontlines of bringing design into modern organizations, as well as from the leading academics who are teaching design thinking to a new generation of global leaders. Rotman on Design is divided into three sections, each of which features an all-new introduction by a prominent thought leader. The selections cover a variety of practical topics, focusing on why design methodologies are so important today and how they can be introduced into organizations that have never before considered design thinking. They also illustrate the particular skills that promote great design – whether it be of a new business plan, a user experience, a health care system, or an economic policy. Together, the articles in this collection will help managers to thrive and prepare for future challenges. Anyone who is interested in fostering creativity and innovation in their organization will benefit from this engaging book. 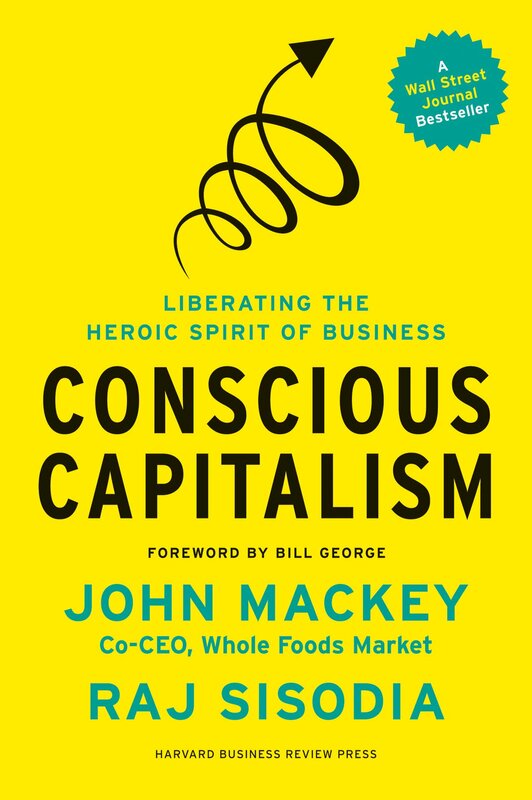 Whole Foods Market co-founder John Mackey and professor and Conscious Capitalism, Inc. co-founder Raj Sisodia argue that both business and capitalism are inherently good, and they use some of today’s best-known and most successful companies to illustrate their point. From Southwest Airlines, UPS, and Tata to Costco, Panera, Google, and Amazon, today’s organizations are creating value for all stakeholders—including customers, employees, suppliers, investors, society, and the environment. At once a bold defense and reimagining of capitalism and a blueprint for a new system for doing business, Conscious Capitalism is for anyone hoping to build a more cooperative, humane, and positive future. 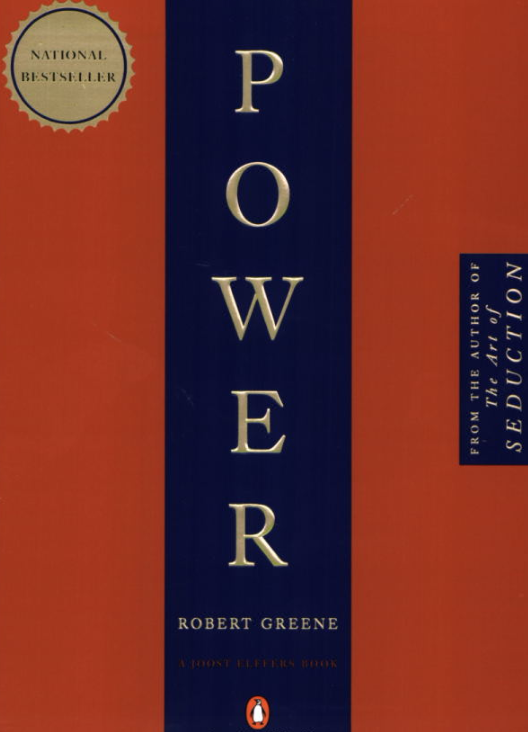 Read this book and you’ll better understand how four specific tenets—higher purpose, stakeholder integration, conscious leadership, and conscious culture and management—can help build strong businesses, move capitalism closer to its highest potential, and foster a more positive environment for all of us. The ancient Babylonians were the first people to discover the universal laws of prosperity. In his classic bestseller, The Richest Man in Babylon, George S. Clason reveals their secrets for creating, growing, and preserving wealth. 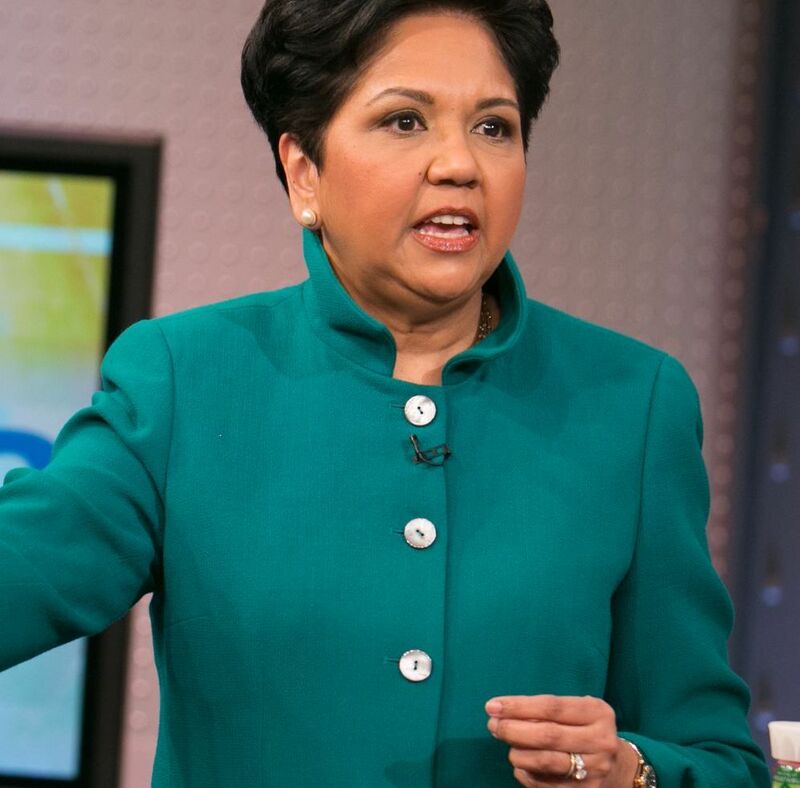 Former CEO and Chairwoman of Pepsico Inc.
Want more books? Sign up for our newsletters.